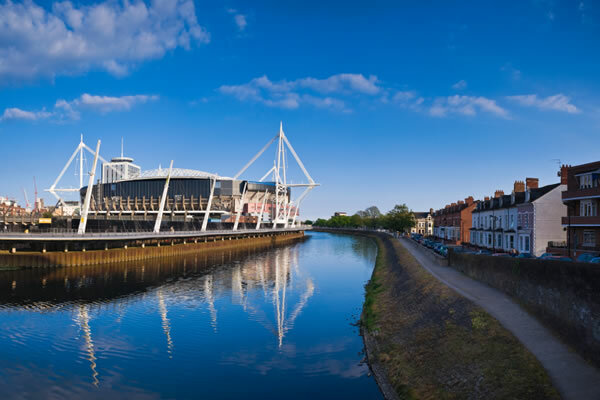 Watkin Davies is an independent Insurance Broker, our head office is in Cardiff and we also have a branch in Newport. The business was established by Roger Watkins in 1978 and is the trusted insurance advisor to many individuals and businesses throughout the UK. We are proud of our independent status and pride ourselves on our customer service. We are proud of our claims service, our aim is to provide our customers with a first class service and ensure settlement is met within our customers expectations. We have a highly skilled team, working hard to understand our customers requirements and needs. We have access to a comprehensive panel of insurers that allow us to provide cover you need at a competitive premium. 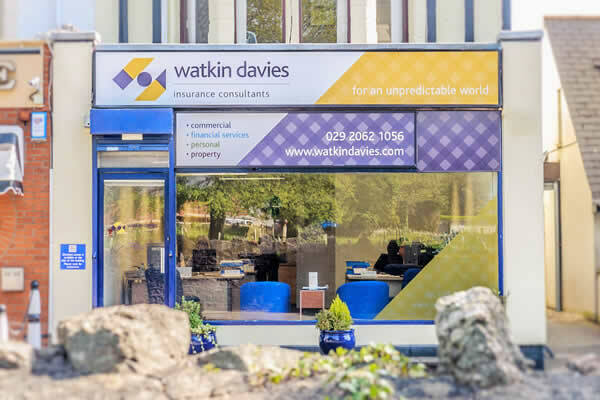 Watkin Davies understands our business' needs and has created an insurance programme that reflects this. It allows us to know that in our specialist areas of work, we have the right cover in place, which allows us to focus on our contracts. We feel confident, that if our needs or activity change, Watkin Davies will be able to manage our risk and advise us effectively.